What is Animal Biomechanical Medicine (ABM)? 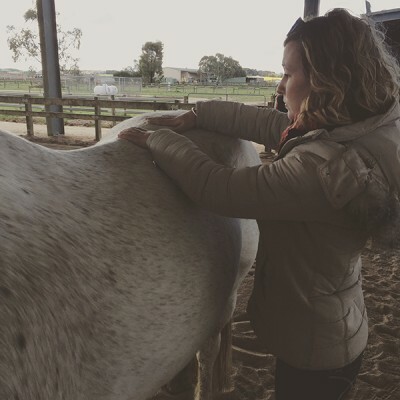 Dr Paije has been studying Animal Biomechanical Medicine over the past 2 years and has now completed her studies. We are sure some of you are wondering why? If you have enjoyed the benefits of chiropractic care personally, surely you may be able to see how it could help anyone with a spine? The course is offered to Vets, Chiropractors or Osteopaths with clinical experience to further their knowledge. The most common animals treated are dogs and horses but are not limited to that. The core principal of ABM is the identification of biomechanical dysfunction anywhere in the body and the application of therapies, most often manually applied by the professional, to return the patient’s body to best possible function – promoting homeostasis and optimum performance of that individual. The severity and chronicity of pre-existing pathology will influence the degree of recovery that is possible. 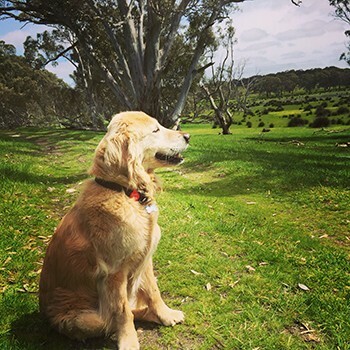 Dr Paije particularly enjoyed the rehabilitation component of the course, having dogs herself, that injure themselves badly, Dr Paije found the benefits of rehabilitation when she used her golden retriever, Branson as a case for multiple assignments.